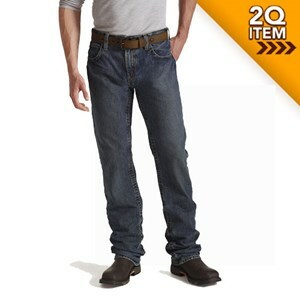 Click for more information on FRSafetyCloseouts.com's 2Q products. 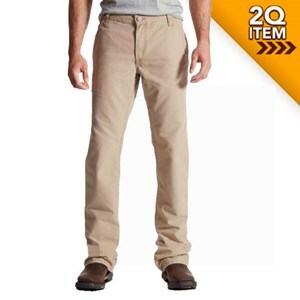 Get these Khaki FR Work Pants before they're gone! 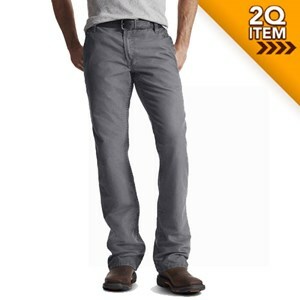 Look like a million bucks but pay a lot less in these Carhartt FR Pants! 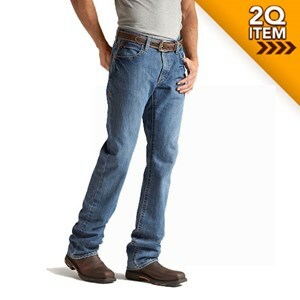 You and your wallet will feel great when you get a deal on these Carhartt canvas work pants. 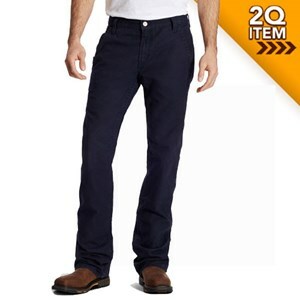 Get these popular FR cargo pants before they are gone! 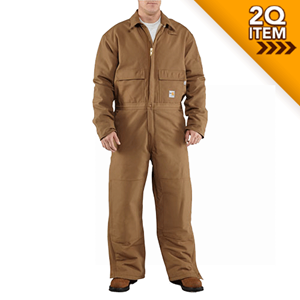 With these Carhartt FR Duck Dungarees, there is no such thing as your gear slowing you down. 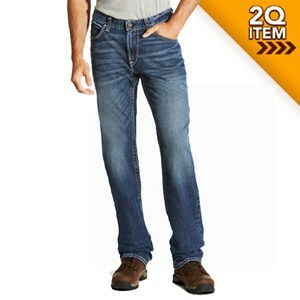 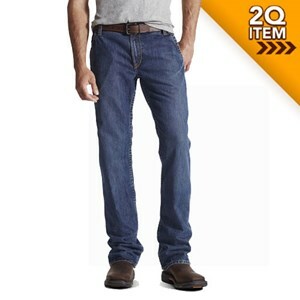 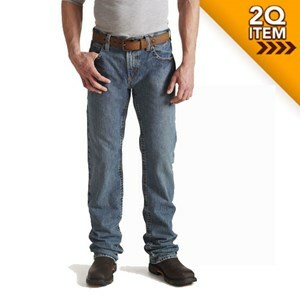 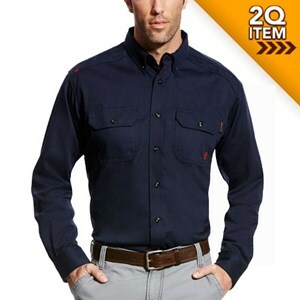 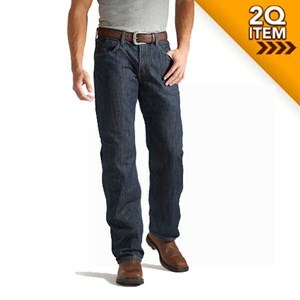 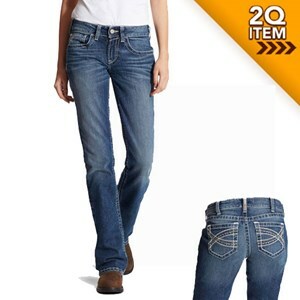 Great deals on flame resistant jeans...just one reason why you love FRSafetyCloseouts.com! 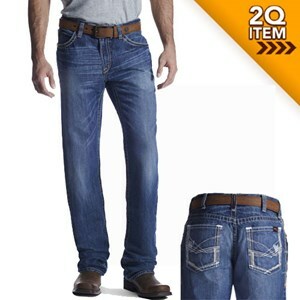 You can't afford to let anything hold you back with the jobs you need to get done. 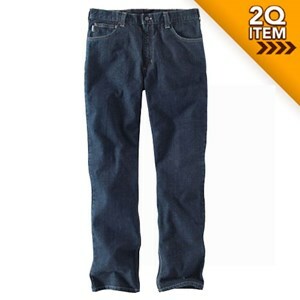 Let these FR washed duck dungarees work with you. 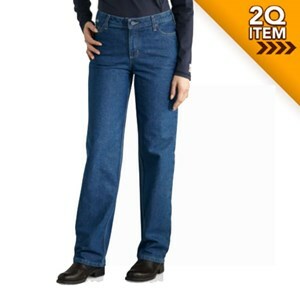 This relaxed-fit women's jean keeps you protected and comfortable. 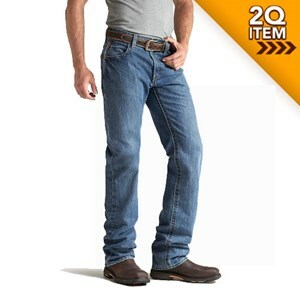 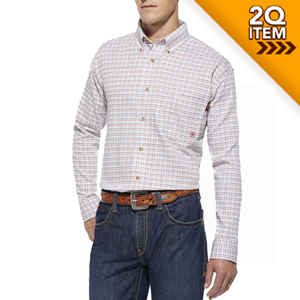 A dual certified, traditional straight fit pair of FR jeans! 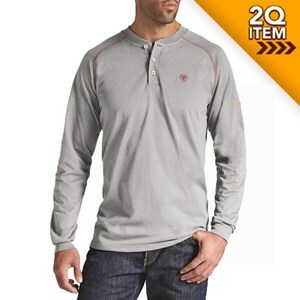 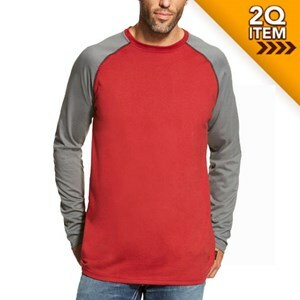 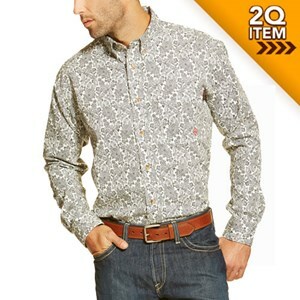 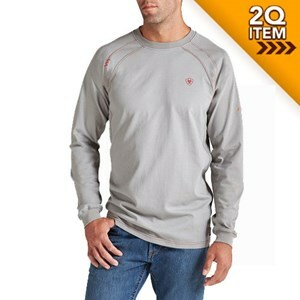 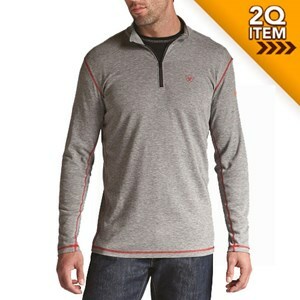 This gray shirt will look great on you! 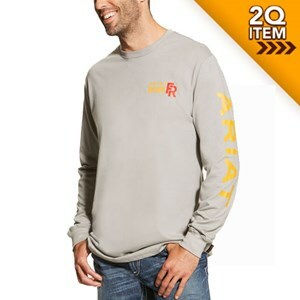 Get one before they're gone. 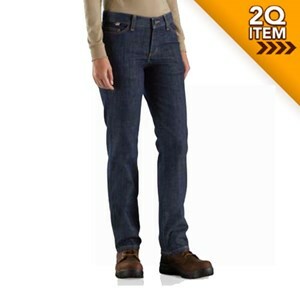 Stylish and safe, the perfect work jeans from Carhartt FR. 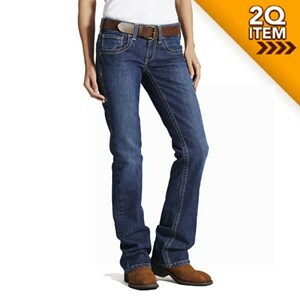 FR jeans that move and stretch with you through the work day. 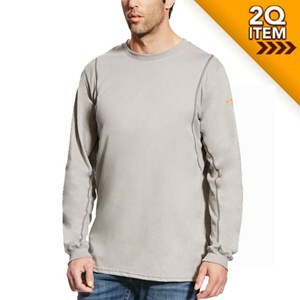 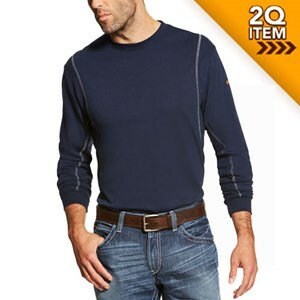 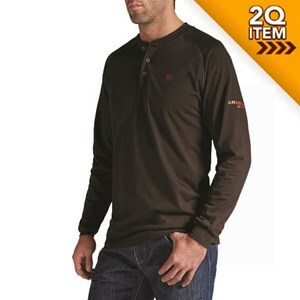 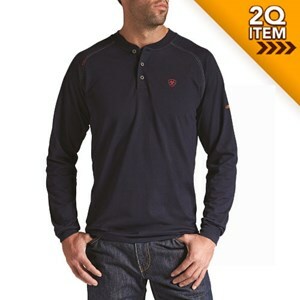 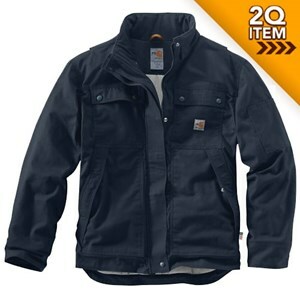 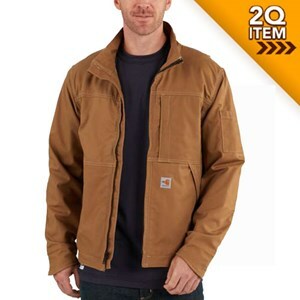 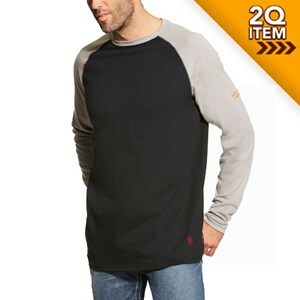 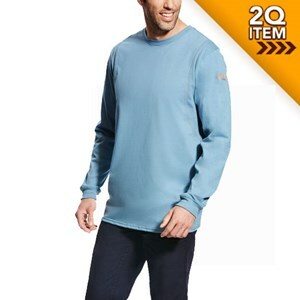 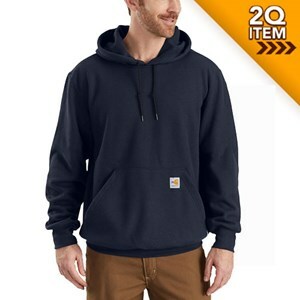 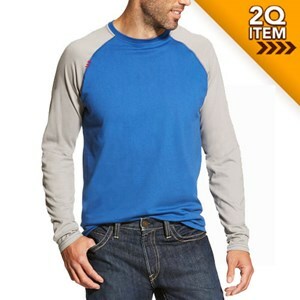 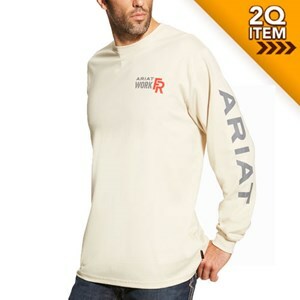 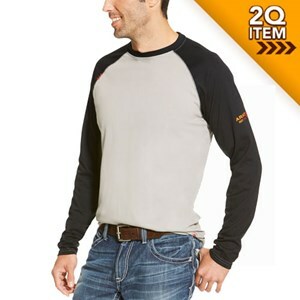 Superior comfort and warmth in this flame resistant Carhartt sweatshirt! 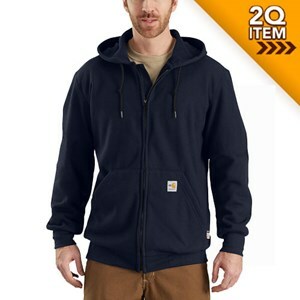 With plenty of features, you'll love wearing this flame resistant sweatshirt from Carhartt.